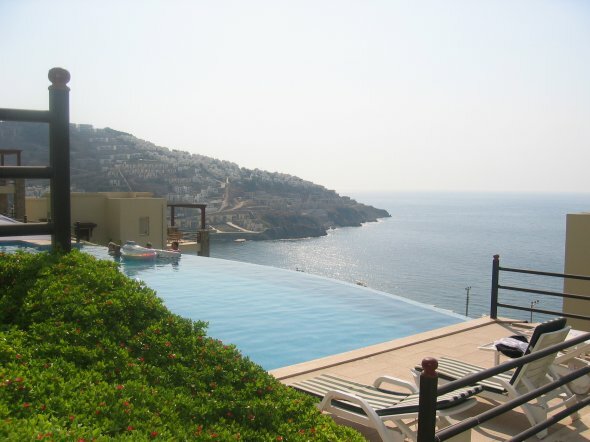 Turkish Premier Homes is a well established business based in the resort of Altinkum. Propetior Ramazan Ozturk has spent over sixteen years in the tourism industry in and around the resort of Altinkum giving him a vast knowledge of the area. 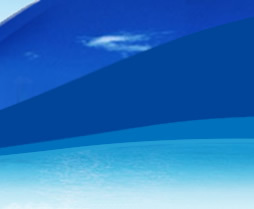 Ramazan has been involved in selling Turkish Property for many years and was one of the firt agents to serve British clientele when the law changed to enable British ownership of property. Working with tourists and living in the UK for such a long time has enabled Ramazan to understand the culture and the expectations of the new clientele, he is also attuned to the expectations in terms of the service standards. 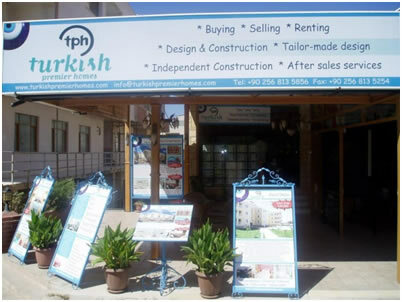 As well as Ramazan building up his establishment as a respected and well recommended estate agent, Turkish Premier Homes is also known as one of the few leading construction companies that cater for both individuals and for large investment firms. 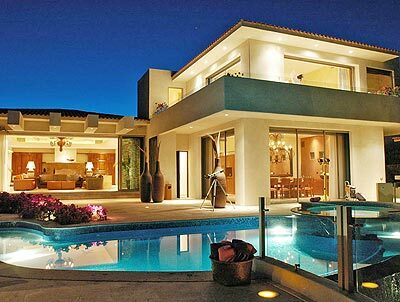 As well as having clients that want a new life in the sun purchasing properties from us, we have also had many investors whom we have worked together with for many years. As well as building properties within complexes Turkish premier Homes also build properties for client’s individual needs,providing them with their dream home. All you need to do is explain what you want and we will make that come true! 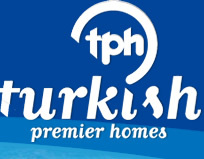 Our ethos at Turkish Premier Homes is a personalised, friendly, professional service. We treat each of our clients as individuals and spend time understanding your needs, wants and desires and tailoring our service to help you find your dream Turkish Premier Home according to your specifications and budget. 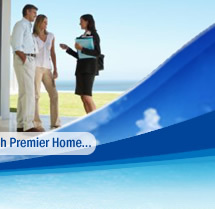 We have a dedicated and motivated team at Turkish Premier Homes who aim to exceed your expectations. All staff have a professional attitude, are extremely approachable and speak fluent English and Turkish – to ensure smooth communication and understanding at all levels; during the viewing, buying and extensive after sales service. The office is open from 9am to 6pm (local time) seven days a week; during this time our staff are at your call to answer any queries and assist you to settle in Turkey, whether for a holiday or a permanent move.